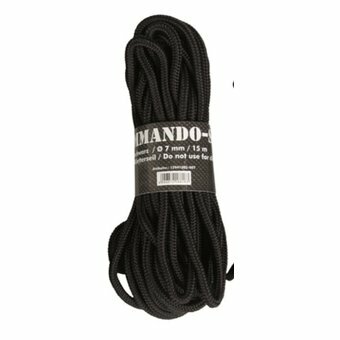 Very strong and sturdy polypropylene rope that should not be missing from the adventurous carp anglers. Very strong and sturdy polypropylene rope that should not be missing from the adventurous carp anglers. The high quality and tensile force provide the rope with a tool in the most diverse situations.